"Brian made my home purchase an incredibly easy and straightforward event. From his ability to provide simple and honest guidance to his willingness to take the time to explain the more complex aspects of the transaction, Brian gave me supreme confidence that I was being taken care of with the utmost care and consideration. 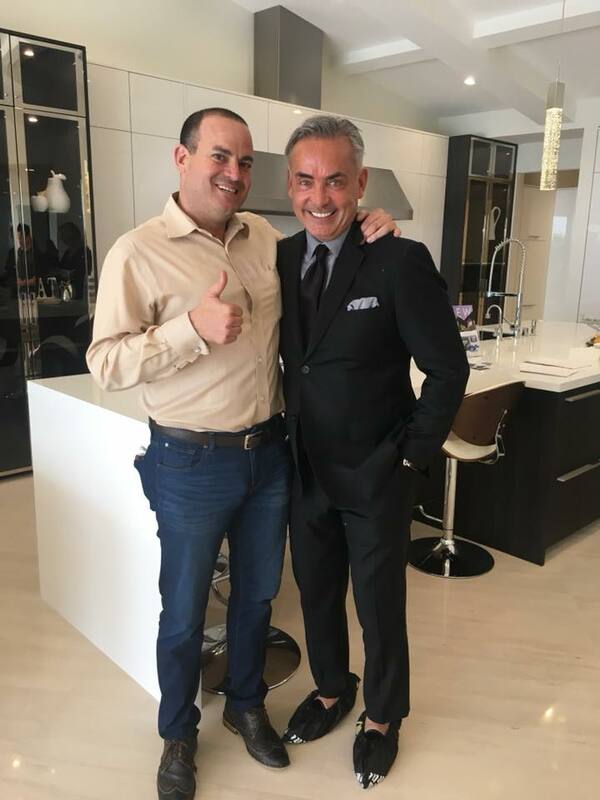 His extensive knowledge of the local market, along with his relationships with other brokers and service providers allowed me to win the deal over many other buyers and their offers. 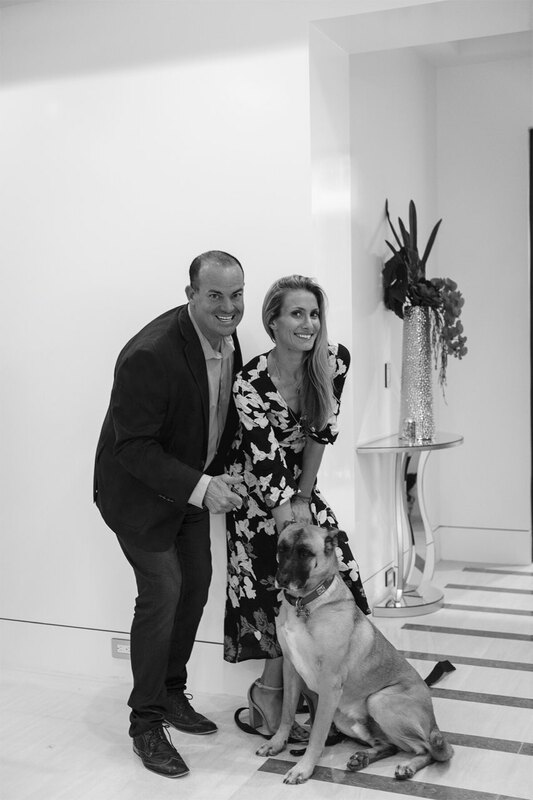 I believe that Brian's intelligence, intense motivation to get the deal done, ability to "think outside the box" and his genuine interest in providing a great service to his clients would be an enormous benefit to any home buyer. I will be referring Brian to all of my friends when it comes time for them to be in the market for a home." "Over my 11 year career in Real Estate, I can say with confidence that few real estate professionals lack the integrity and knowledge that Brian brings to the table. He gets the deal done, pure and simple. There are many things that need to happen in a real estate transaction after the contract has been accepted, and all of these items need to be managed by a knowledgeable professional. Brian's experience ensure that each transaction can get from contract acceptance to closure. He responds promptly and is very easy to get a hold of. I highly recommend Brian for any of your real estate needs." "We had the pleasure of working with Brian on a recent purchase of a home. He not only helped us navigate the deal in order to close but aided in the understanding of the potential to build on the highly complex lot. Brian was always available when we needed him, went down to the city to help determine building limits, coordinate contractors and site inspections. 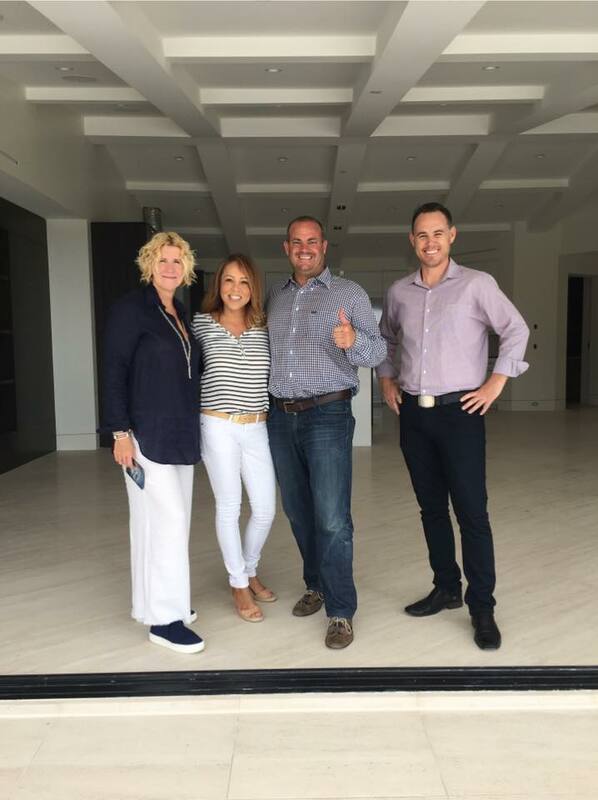 He was instrumental in helping us determine this was the right lot for us to build our dream home." "Brian was extremely helpful with the whole process. He saved us all the headaches throughout the ordeal. He helped us closing the deal within 30 days and referred us to the right people as needed. Thank you so so much for your expertise and we will definitely seek your help in the future."